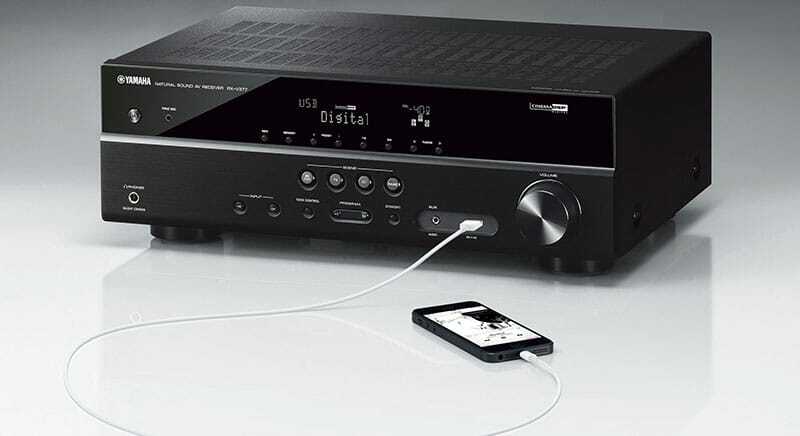 In the Yamaha series the latest RX-V377 5.1 Channel 3D A/V Home Theater Receiver replaces the RX-V375 model. This new version is thought to be a high quality low price receiver that can give you the quality of sound you’re looking for. With the ability to receive 3D signal data as well as providing a wide range of other features, this is one of the Yamaha receivers you need to consider buying. We all want to experience the best possible picture, which is why you may be pleased to know that this receiver can give you exactly what you’re looking for. 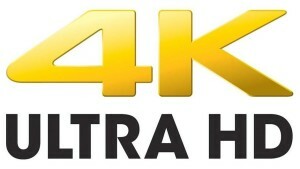 Ultra HD 4K is the very latest and best picture quality and it is amazingly four times as good as 1080p. So where does this receiver fit in? This receiver is Ultra HD 4K compatible, and as this is likely to become very popular very soon, it’s in your interest to buy the right equipment so you can experience top quality sound and pictures. It is worth noting that only the latest Yamaha receivers come with this feature, so it may be worth your while investing in a new one that will help your sound and your home theater system to remain up to date. One of the great things about this particular receiver is that it comes with a USB connection which can be found on the front panel. This feature allows you to connect your iPod or your iPhone to the theater receiver, which means you can listen to your favorite tunes in the comfort of your own home. The sound quality is second to none, and is thought to be better than a regular car stereo and computer speakers. Hook your iPod or iPhone up to something that will enhance the sound, rather than limit it. Now you can enjoy the benefits of adaptive dynamic range control which automatically adjusts the range of the sound according to its volume. This means that no matter how loud or quiet you play your favorite tracks, or how loud your television is, you can hear everything clearly and with ease. This means that you no longer have to strain your ears to hear something even if you’re trying to keep your television quiet so you don’t disturb other people. What’s more is this feature also helps to lower the volume of those TV commercials that seem so much louder than the program you’re watching. 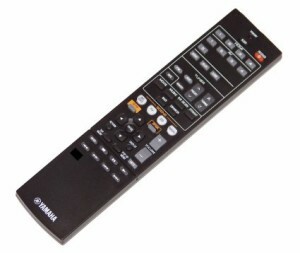 Now you no longer have to keep adjusting the volume as the receiver will do it for you, each and every time. This lovely new receiver comes with a one touch start, which means you can enjoy better sounds quickly and with ease. Some products require you to press a lot of buttons and adjust settings before you receive the sound you’re looking for. This is where the Yamaha RX differs as it can give you what you’re looking for right away. Should you wish to adjust this feature, you can do so very easily by selecting the source and then programming the receiver quickly to give you what you need. The Yamaha RX-V377 comes with a classy black finish that can help to complement your other equipment. This means that you can stick with that stylish look you love, while enhancing it with this sophisticated and classy looking receiver. With an LED screen that seems to swallow up the top half of the front panel, and a smooth lower panel that is filled with easy to use buttons and a dial, you are sure to love its look. The back panel is basically where all the magic happens. Although it’s not a section you will see very often, you’ll be pleased to know that Yamaha receivers have made it easy for you to work out which cable goes where. This enables you to quickly and easily set up the receiver so you can start getting the quality of sound you expect from your home theater system. If you’re looking for a nicely priced home theater receiver that works well, then this could be the model for you. With its ability to produce high quality sound no matter how loud or quiet the volume is, you’re guaranteed satisfaction every single time.